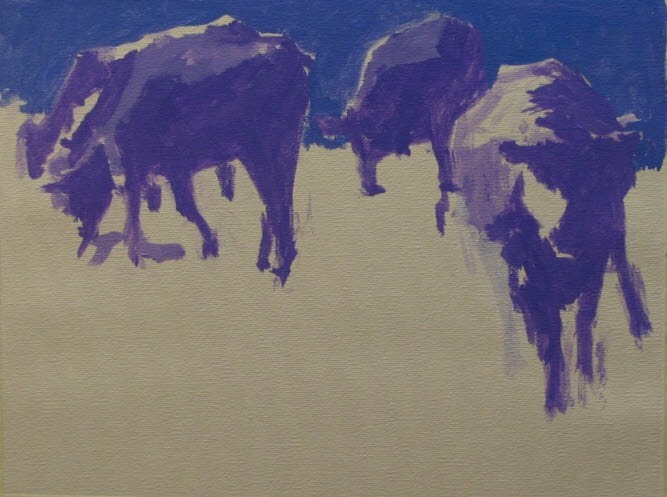 This Slide show is a fun exercise, a process that Dianne sometimes uses for a painting. The subject from which the painting is done. 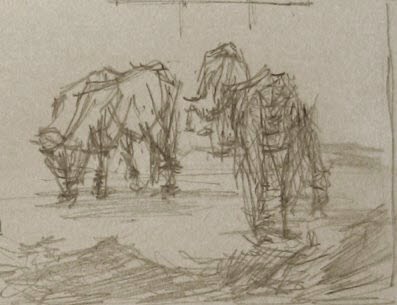 A thumbnail sketch that places the images. A quick sketch exploring the images. Putting in the details, always the last part of any painting.